I moved to Latin America in 2016 in order to continue with the family business of my father in law. The Organization is in the 3rd generation and as soon as I settled down in Colombia, I wanted to know more about the business. It’s a commercial business, selling upholstery, materials for architectural projects. Furthermore there is a foam factory where they produce every kind and design of mattresses. As soon as I understood the big picture I recognized the huge potential. In this blog post I want to tell you about my current project! Read how and why we initiated a Lean Change Process to get this Company ready for the next decade! When I joined the company I started from the scratch by chatting with almost everbody. I recognized that the organization needed help to be prepared for the upcoming decade. The setup of the current CEO (who’s my father in law) was excellent and I told him that if we want to be prepared for the new market we needed to think in 2 big challenges: Digital Transformation and a Lean Change Management in order to survive this transformation. Another crucial point was the technology. We saw that many steps and processes were done manually. On top we had no concrete data about our own business. From my point of view this was fatal and even dangerous. As I’ve worked for many start-ups and medium-sized companies in Germany and Switzerland, I knew that one of the reasons why some companies reached a high level of efficiency was due to the technology they used. This gave them insights into their data, and obviously the necessary automation and flexibility that was needed to be fast, agile and innovative. There’s never been a more important time for us to invest into a technological and agile transformation. 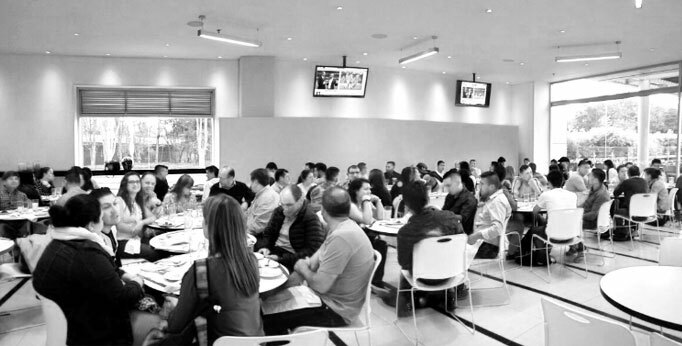 We believe that in less than 5 years every company in Colombia needs to have a strong technological fundament in order to be a leading element in the market. I started to set up a small, young and motivated team. Together we checked all the possible software solutions in the market. We found an open source software that would give us a basic setup on what we could build on. That’s the point where we started to organize the implementation of a totally new technology that would kick us into a totally new generation. We had to think about an Agile Software Development setup to make life of the store managers every day a little bit easier and happier. We wanted to implement an All-In-One Software. 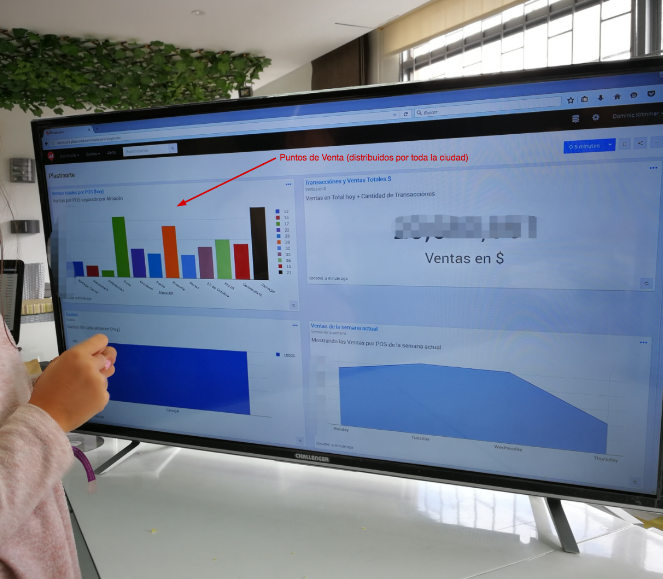 That doesn’t sound really new or innovative, BUT here is the difference to many other Colombian companies that are building software: We are building free components where our customers and employees are in the focus. That means we are developing absolutely user focused. 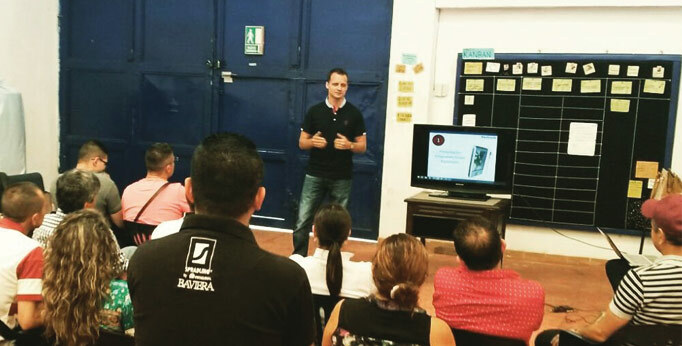 We hired software developers all over Colombia. We are working with remote people, having a strong network that gives us the opportunity to have an extremely strong communication channel at every time. Our software is based on an open source All-In-One Application which can be used by everyone who has basic tech knowledge. The problem is that no Colombian Company can use it out of the box as the local tax authorities have special requirements regarding taxes and reports. We are solving exactly this kind of problem: Breaking free this barrier. 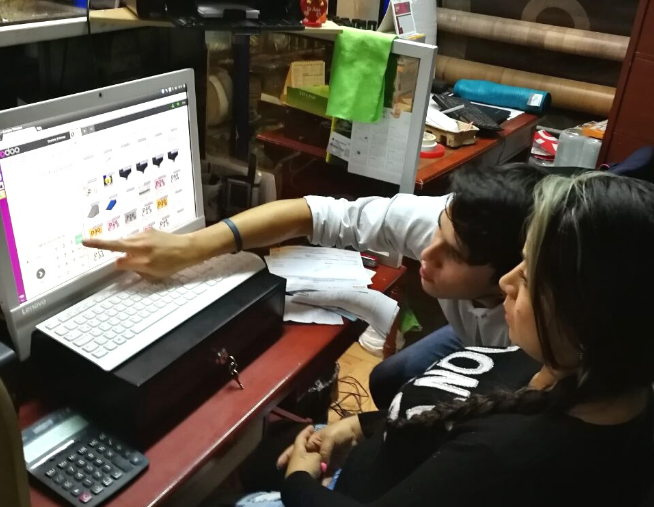 We are building modules that gives every single Organization in Colombia the chance to run their business with only ONE piece of Software which will easily give them all kind of tools, reports and figures that they need: Accounting, Inventory, Sales Chances, Purchases, Payroll and much more. All these data can be checked in real time. Secure and accessible from everywhere! That means we are developing a 100% free localization on top of an open source system. We want people to use our solution to get feedback and to make it even better so that more and more people get convinced about it. We don’t want to sell our code. That doesn’t fit into our business model. We think that the more people use our modules, the more quality we gain by taking the users’ feedback serious. This solution can be used by a supermarket, a restaurant or any other kind of business in Colombia. We strongly believe that with this mindset we can make a difference in the market. 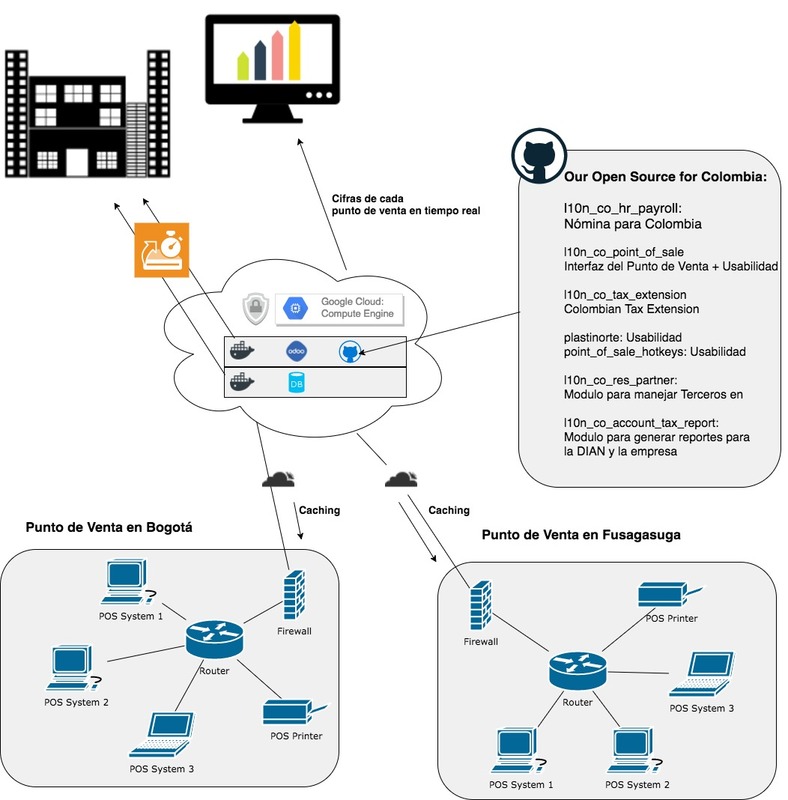 There are many great developers in Colombia who can help us to push this software forward to make it even better than SAP or similar software that costs too much money for medium-sized organizations. We know at every moment which product performs best and which point of sales is the one that performs most. We have insights into our data from all over the world what gives us the flexibility to react fast and agile in the market. We can create stable and solid tax reports for the tax authorities within minutes what saves us a hell lot of time: Our cloud based system is up and running with a great performance. How do we implement this software into our teams? One of the most important challenges in technological transformations is influencing the current culture. Culture is more than making ceremonies or creating new roles. Our success confirms our theory: Our system works because we had a lean plan of implementation. We had no long term plans. We just reacted on everything we’ve learned on a daily basis. That’s how we made our employees happy! From the beginning we wanted to create more transparency within our organization. Our employees now have access to much more information and with their autonomy they can react and do better work for the entire organization and our customers. We want to invite everybody to see how we work. As we share our code and experience we think that our solution has even a social impact because it helps many companies to start faster and stronger. We would love to hear your ideas, suggestions or comments! Don’t hesitate to drop your comment below. We will answer all of them!